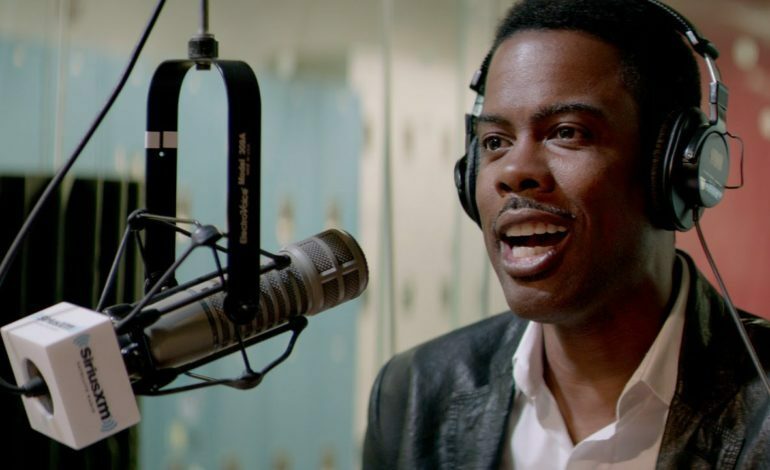 Variety has recently confirmed that famed actor and comedian Chris Rock, has been tapped to take on directing duties for the Kenan Thompson fronted single-cam comedy Saving Kenan’s pilot. Rock will also serve as the show’s executive producer. Jackie Clarke will serve as writer and executive producer as well on Saving Kenan. While the SNL alum, and beloved sitcom writer, Lorne Michaels, will also take on as executive producing duties. This show will be produced in partnership with Universal Television and Lorne Michaels’ own production company, Broadway Video. As previously reported, the upcoming series will follow Thompson’s character as he deals with the recent death of his wife, while his dad tries to intervene in him raising his kids despite their strained relationship. Some sources have even hinted the series may somewhat semi-autobiographical. Other than his decade’s long work on Saturday Night Live, Thompson has starred in 90’s hits such as the sketch comedy series, Kenan & Kel and the feature film Good Burger. While Rock himself, may be best known by audiences as the sassy zebra Marty from the children’s animated film series, Madagascar. Although originally known for his stand up comedy, Rock has directed multiple projects throughout his career and won’t be a novice to craft. Feature films such as Head of State, I Think I Love My Wife, and Top Five, were all directed and written by the talented comedian. His autobiographical CW series, Everybody Hates Chris, in which he co-created with Ali LeRoi was the first of many ventures Rock emabrked on earlier in his string of different career moves; one of them him tackling singing. Although, most recently he directed a comedy special for fellow comedienne Amy Schumer titled, Amy Schumer: Live at the Apollo and has been announced he will appear on AMC’s Fargo adaptation, as a main character during its fourth season.